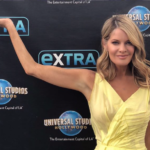 New The Young and the Restless spoilers indicate great news when it comes to comings and goings – fans will soon be seeing a familiar face on the canvas again! That’s because Days of Our Lives star Greg Rikaart (Leo Stark) will be making the transition back to The Young and the Restless in the coming weeks. Here’s what you need to know. According to Soap Opera Digest, Greg will be reprising his role as Kevin Fisher. The last time that fans saw him in Genoa City was back in February of 2018. Greg first joined the cast of The Young and the Restless back in 2003 and on the Daytime Emmy for Outstanding Supporting Actor in 2005. Unfortunately, the character was written out from the show when Kevin moved to Oregon to live with Chloe and their daughter, Bella. The last time Kevin was around he helped Sharon Newman (Sharon Case) obtain Adam Newman’s (Justin Hartley) DNA records. Seeing how Adam is scheduled to come back on the show soon, it makes sense that Kevin would reappear too. While we don’t know when he will be back, we do know that there’s plenty of exciting drama ahead! 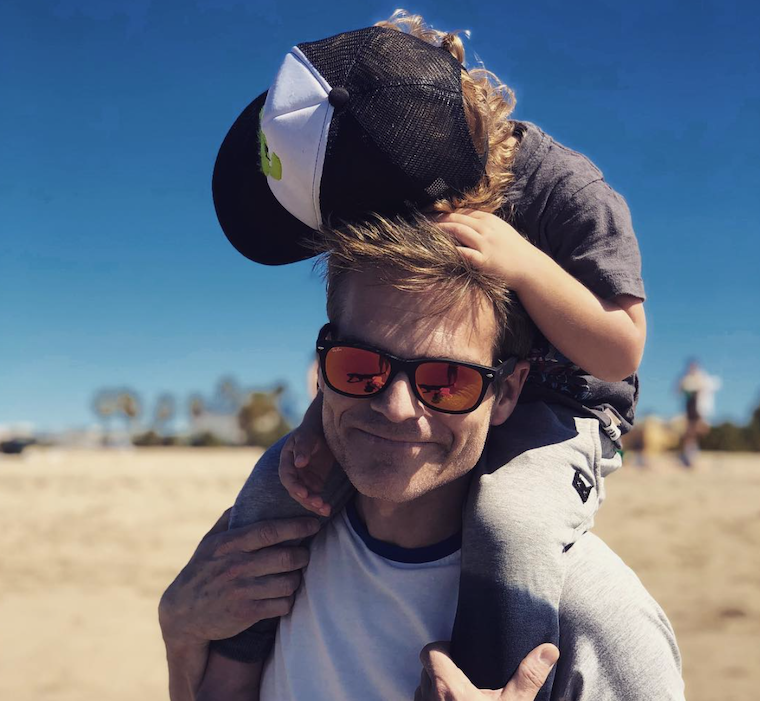 This is very exciting news and we know that a lot of The Young and the Restless fans can’t wait to see Greg Rikaart back in action in Genoa City. However, there are a lot of viewers who also agree that Greg has done a phenomenal job while at Days of Our Lives. No one does ‘creepy’ just as good as Greg! He truly is one of the most talented actors in daytime television right now! We wish him the best of luck and will be tuning in once he makes the switch to The Young and the Restless.